Mounting Center Distance A 2.1 in. Mounting Center Distance B 2.1 in. Packaging Dimensions 6 in. x 3.9 in. x 2.3 in. 1 answers Is the jack inside of the jack cup or is that sold separate? If so, what is the part # for the correct jack that works with this style? 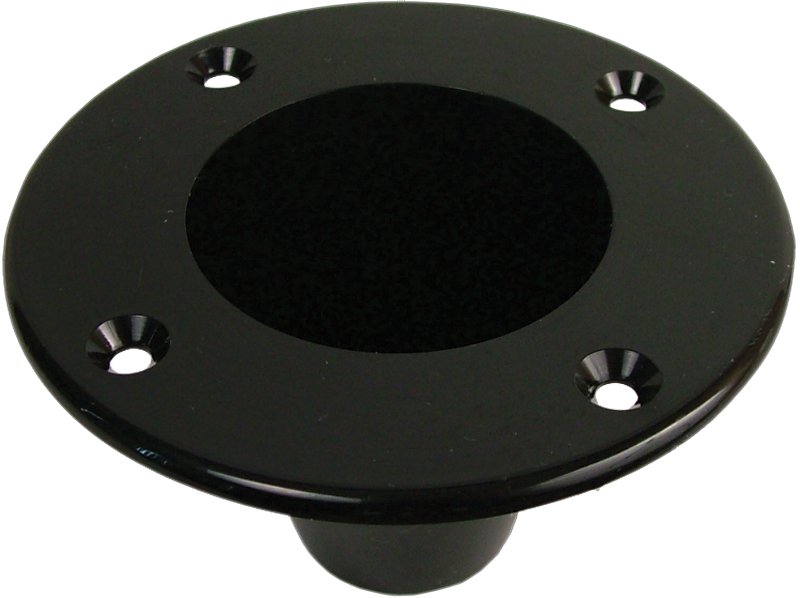 The jack inside the cup is not included and numerous 1/4" jacks will work in a speaker cabinet. We are unable to advise what jack and suggest consulting a tech on the matter.